Nearly everything you learned about shooting a basketball is wrong! 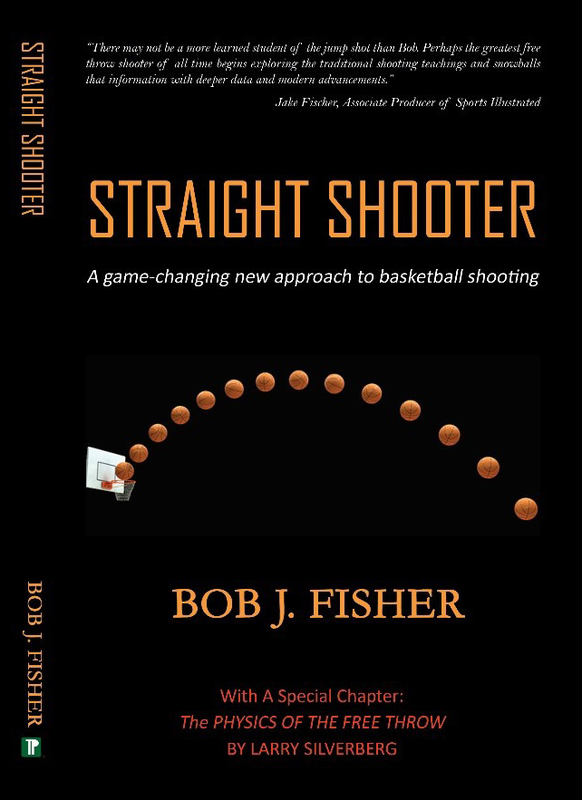 World record holder Bob Fisher introduces a new physics-based approach — destined to be the new standard for basketball shooting instruction. A special chapter by Professor Larry Silverberg provides an in-depth analysis of the physics involved in shooting a free throw. Learn how to utilize simple physics to improve your consistency and make more shots. A must-read for anyone who wants to excel at basketball!